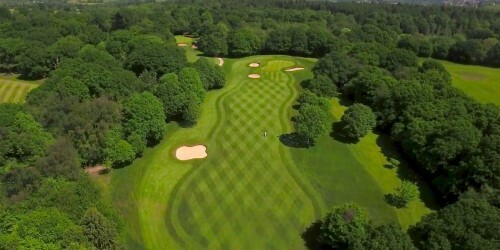 Founded in 1903, Newport Golf Club is regarded as one of the best parkland courses in South Wales, located 300 feet above sea level, amongst the birch, beech and oak trees of the ancient Llwyni Wood. 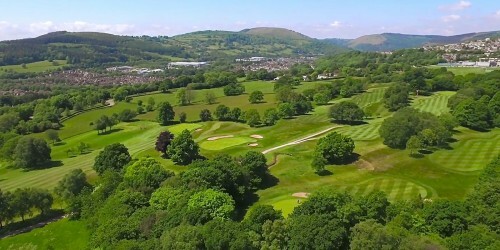 The topography of the course is gently undulating with lush fairways and strategic bunkers ensuring that the far reaching views of the countryside and the Bristol Channel are enjoyed. 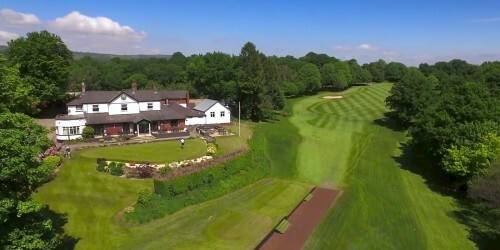 The Club has successfully hosted a number of major Men’s and Ladies’ Welsh and National Amateur events over many years, offering a beautiful, yet challenging course to golfers of all capabilities. 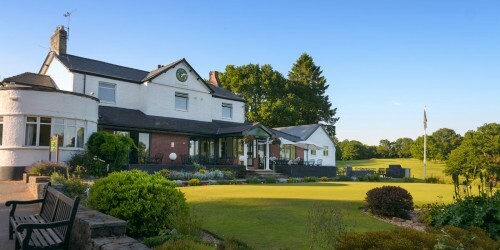 Newport is a traditional yet progressive members’ golf club with no tee times for Members and offers a warm welcome to prospective new members and visitors alike.